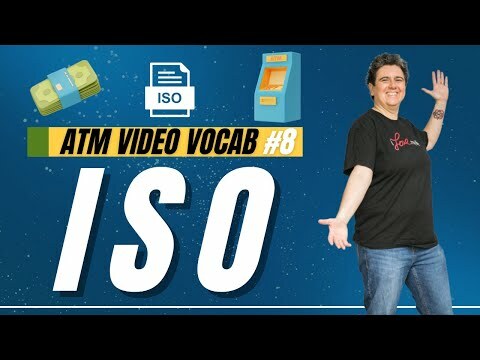 Here’s another ATM Video Vocab. 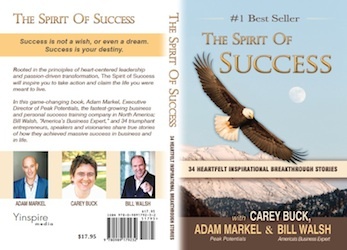 This is episode # 8 where I tell you why having a proper ISO is so important to your ATM business. These ATM Video Vocabs are a great way for you to learn about the ATM business before you begin your journey of starting your own ATM business. out there. I hope it does really well for you. You deserve it!